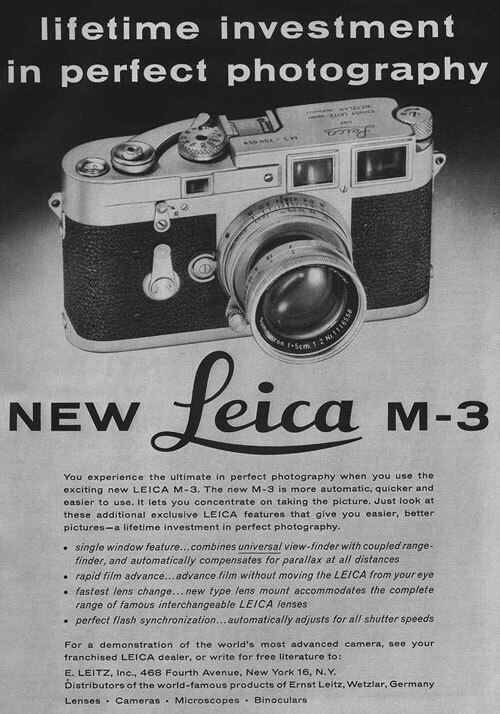 Dieser Beitrag wurde unter Leica abgelegt am September 20, 2014 von nattens. 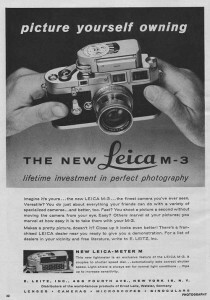 It was in 1954 when Leitz presented the New Leica at the Photokina Cologne: The Leica M3! In contrast to the screwmount cameras the M has a bayonet connection which is unchanged to these days. In particular, the bright viewfinder impressed. The Leica M3 was built until 1966. 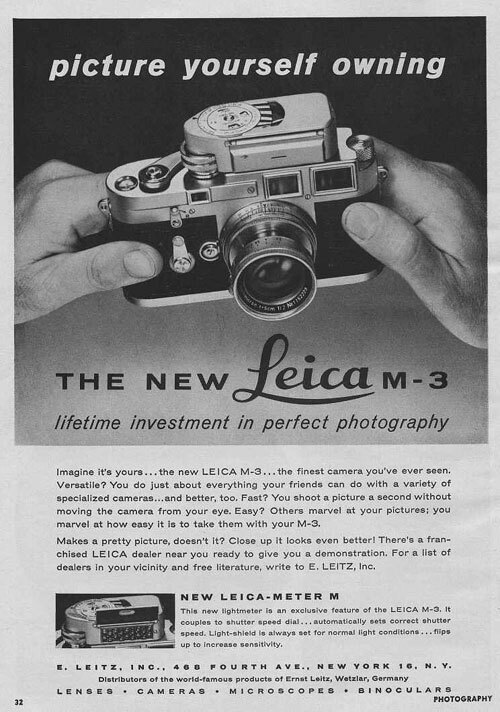 Many models followed, but they never lost the unique Leica-M design. 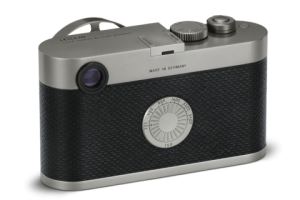 Becaus of the 60th aniversary of the M-camera the Leica Camera AG presented at this year Photokina, Cologne a special model the: Leica M Edition 60. 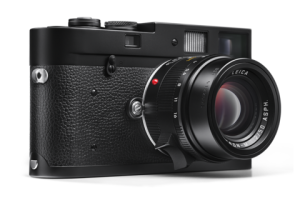 Though the camera has the inner workings of the Leica M-P, the handling was changed radically: It has no display – the photographer can change only the bare functions required for digital photography: shutter speed, aperture, focusing and ISO sensitivity. 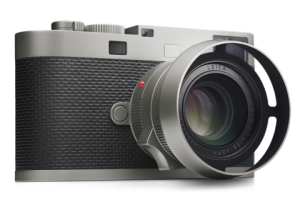 The „Leica M Edition 60“ will be available from Leica Stores and Boutiques starting October 2014 and costs 15,000 €. The set is limited to 600 pieces. It contains tehe camera and a Summilux-M 35 mm f/1.4 ASPH. The camera was designed by AUDI. Another incredible camera was presented at this year Photokina, the Leica M-A – an analog film camera. The feature set is identical to the still available Leica MP but it doesn’t have exposure metering, battery or any electronics at all. A stainless steel version of the Leica M-A was part of the Leica M Edition 100 introduced during the inauguration of the new Leica HQ in spring. 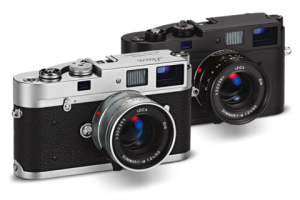 The Leica M-A will be available in black or silver chrome, the price is 3,850 €.